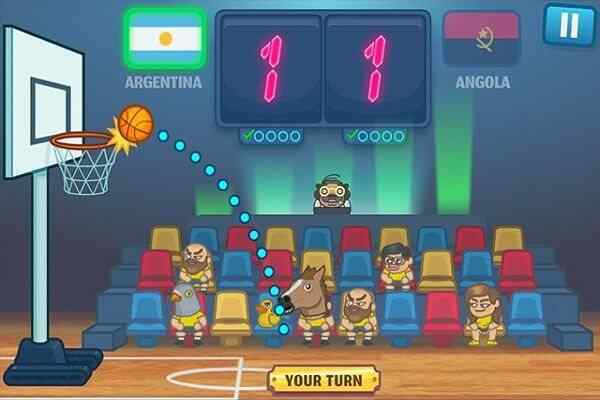 Ultimate Swish is an addicting basketbal game. 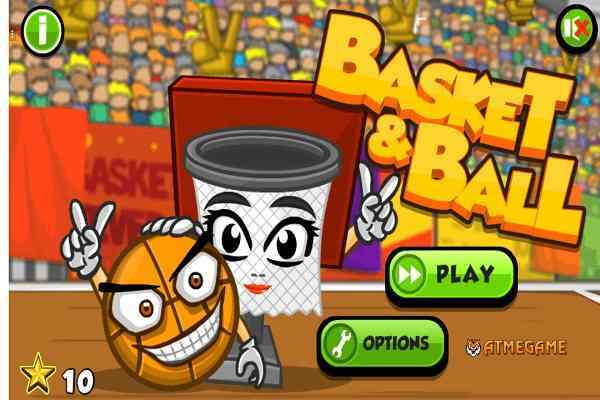 This online HTML5 sports game is playable on all devices! 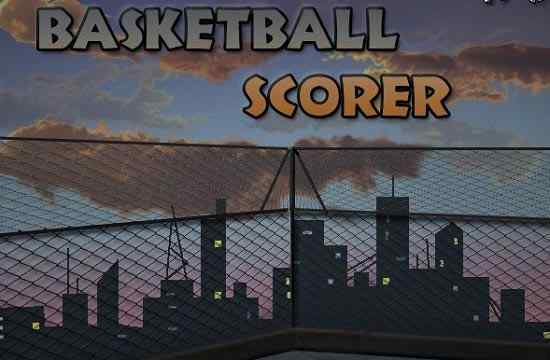 The aim of the game is to score as many points as possible within one minute. 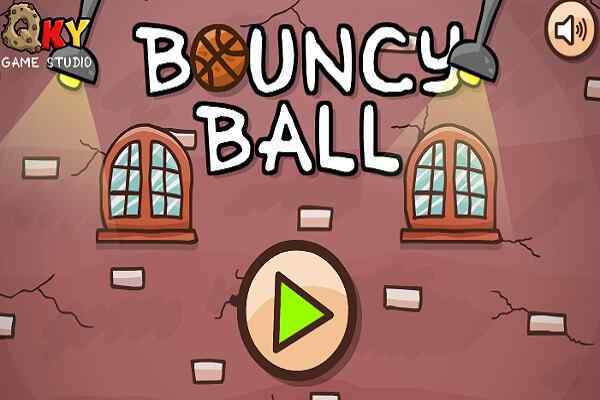 You use your mouse or finger to aim and shoot, it&apos;s really easy. 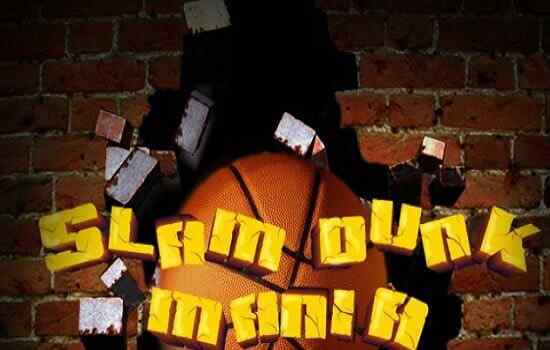 How many baskets will you score in one minute?